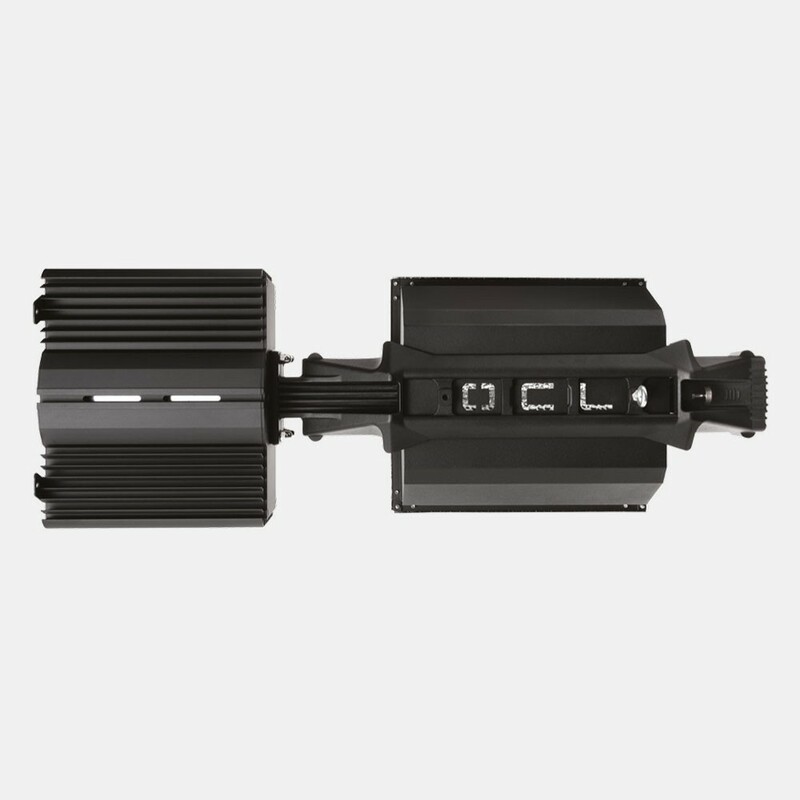 The OCL lighting systems are the new industrial standard in professional high output fixtures. 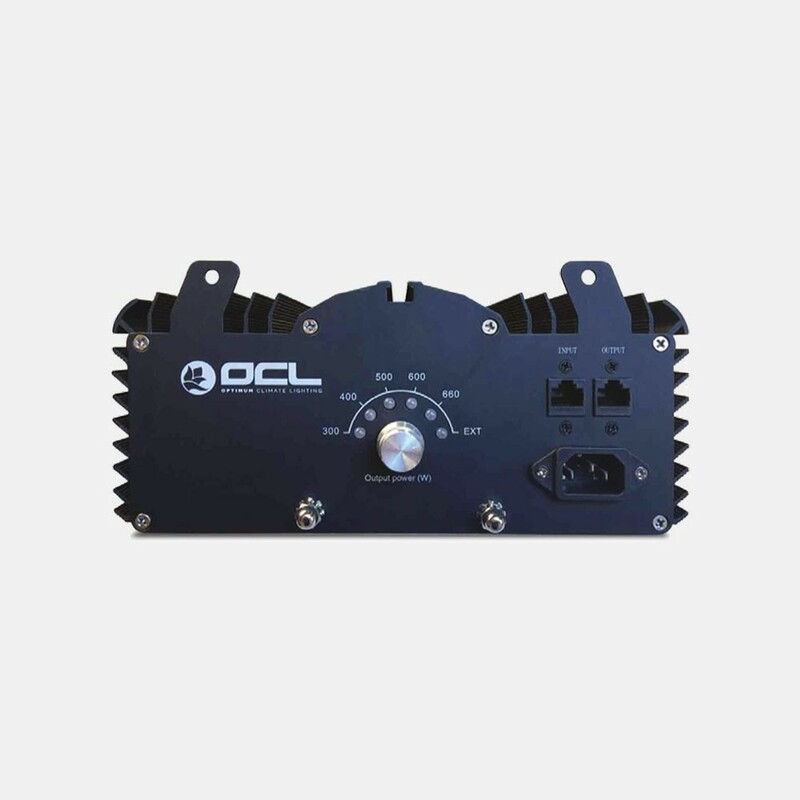 Light quality is a major focal point in the industry and the OCL X series has been designed to fulfill that specific need. 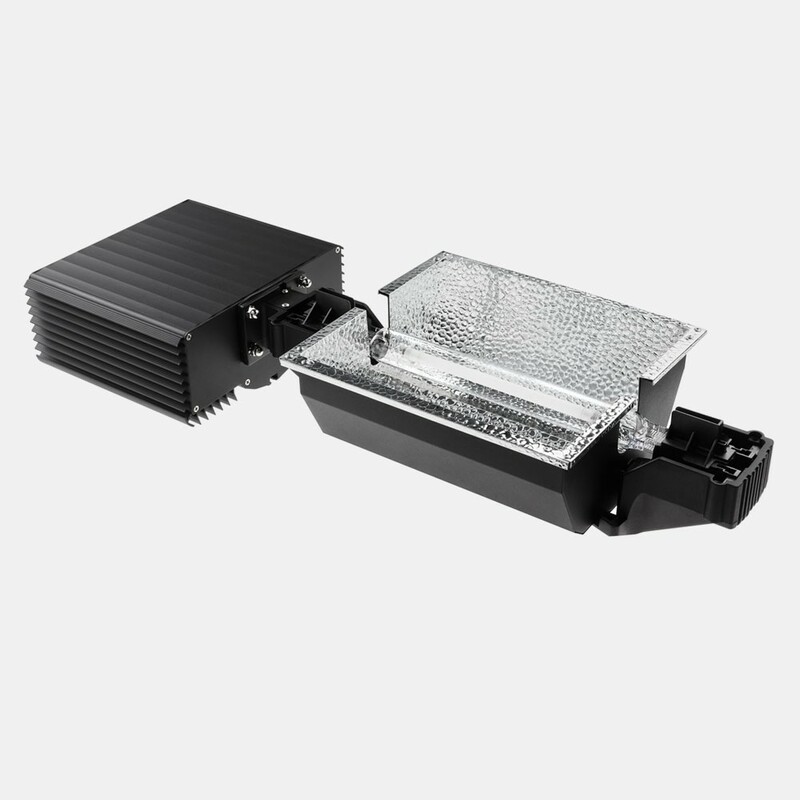 The systems support both HPS & Metal halide lamps. 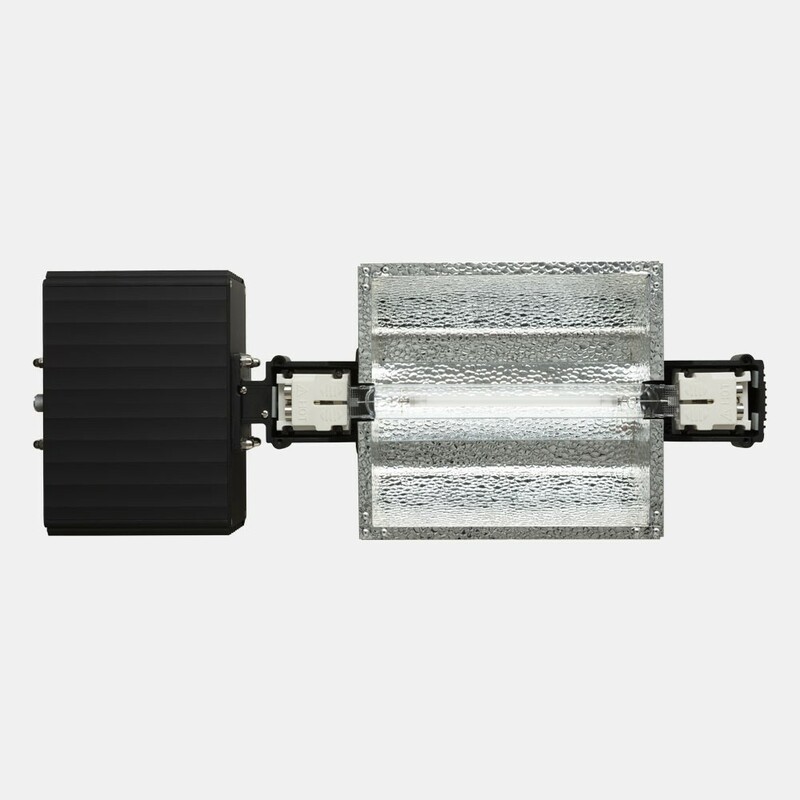 The OCL double-ended (DE) HPS lamps are proven to be extremely high in Par output, with a broader spectrum than traditional HPS lamps and only a 5% loss of light at 10000 hours in operation. 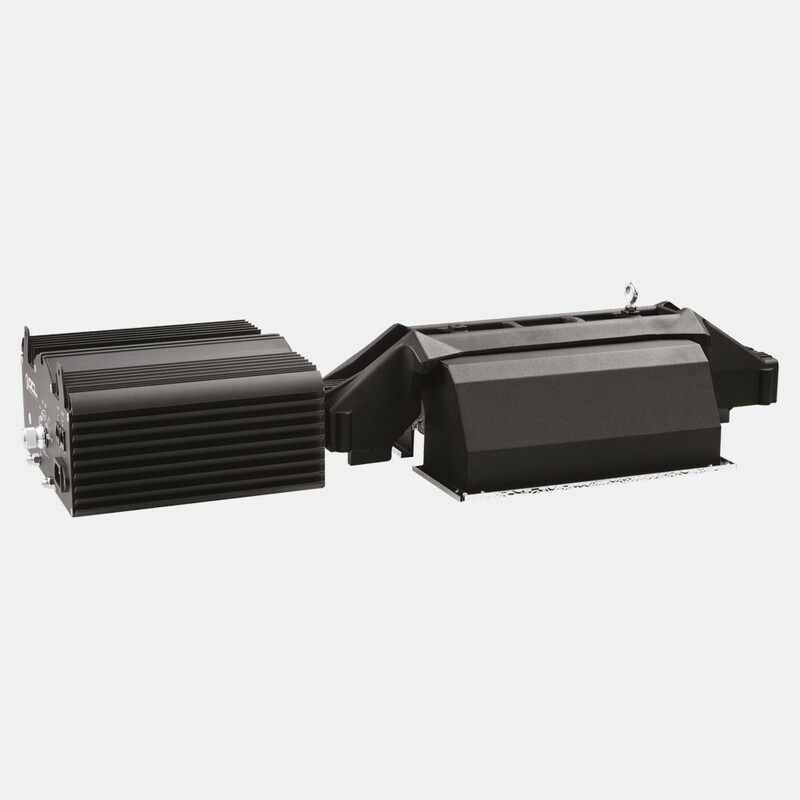 All of the OCL ballasts come standard with PowerControl™, StartSmart™ and dimming feature.